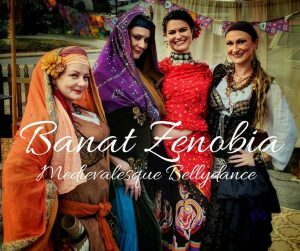 I’m so very excited to be joining these ladies and the amazingly talented Liam as part of your entertainment for this weekend’s Springtime Medieval Market. There is nothing better than dancing with awesome friends at an awesome event you love. Come say hi, buy some amazing things, and get some life advice (hey, sell what you can!!) from yours truly.